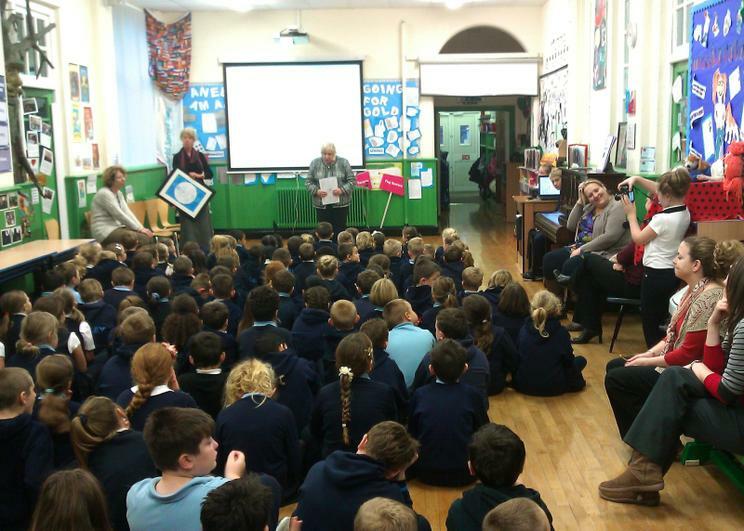 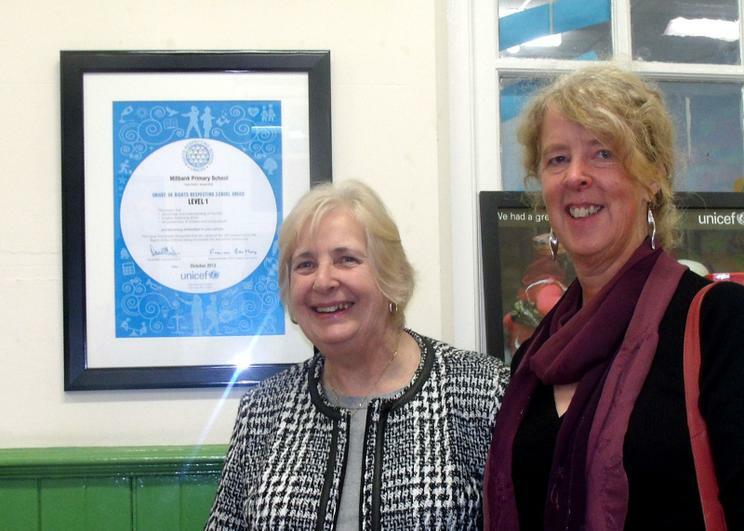 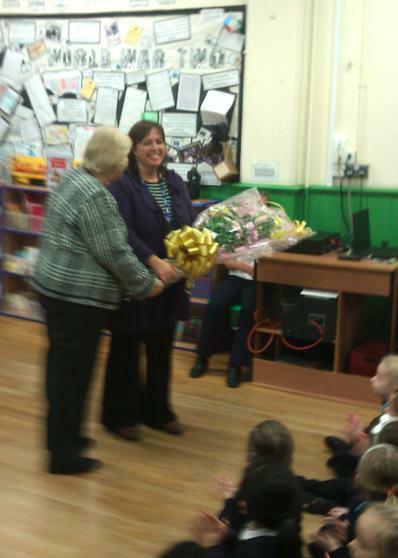 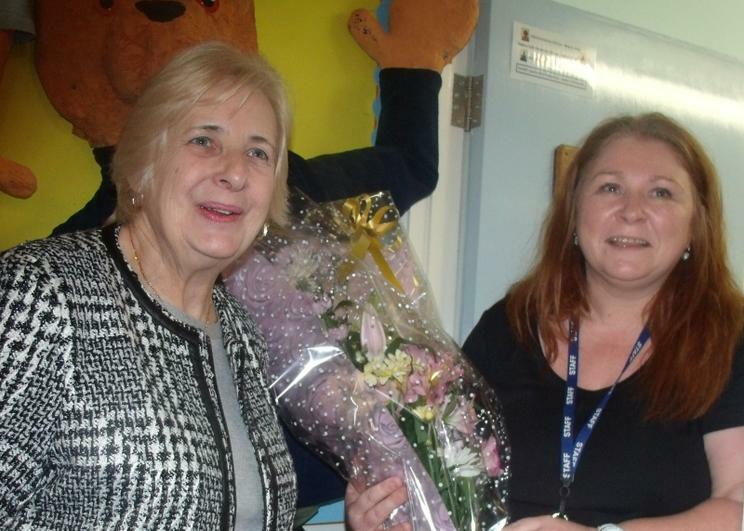 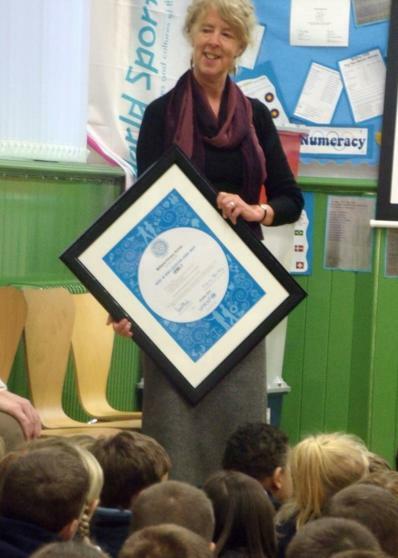 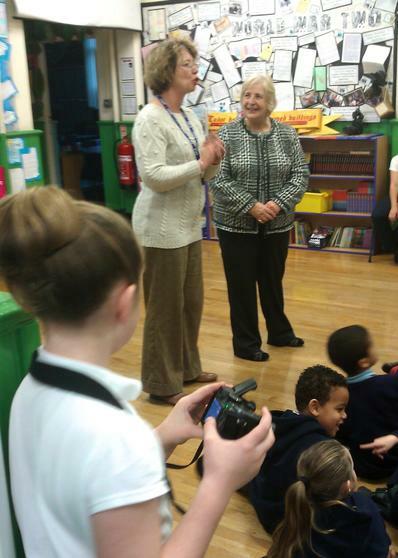 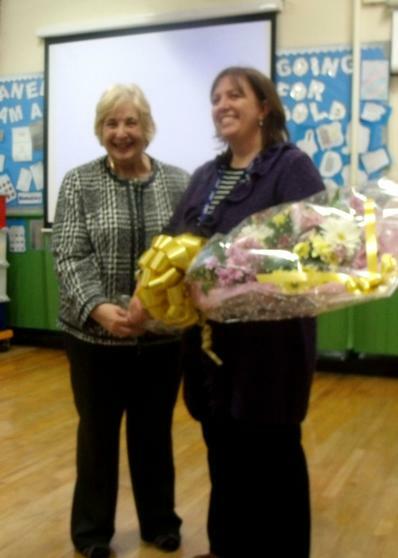 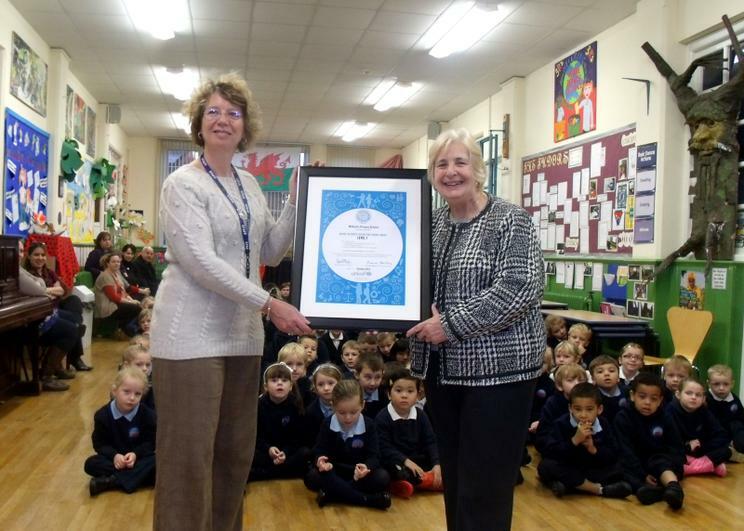 Deputy Minister Gwenda Thomas AM and Frances Bestley, the Education Programme Director for UNICEF UK presented the school with the level 1 Rights Respecting School Award on Universal Children's Day. 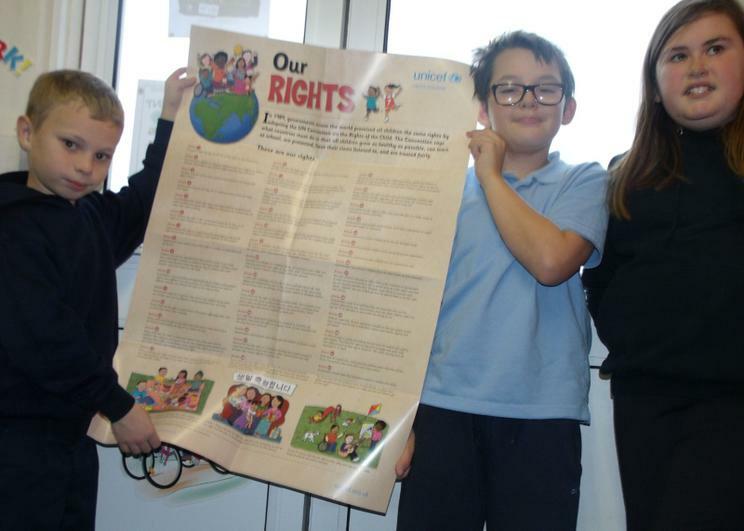 We were all so proud that all the children's amazing work over the years on promoting the United Nation Convention on the Rights of a Child (UNCRC) has been recognised. 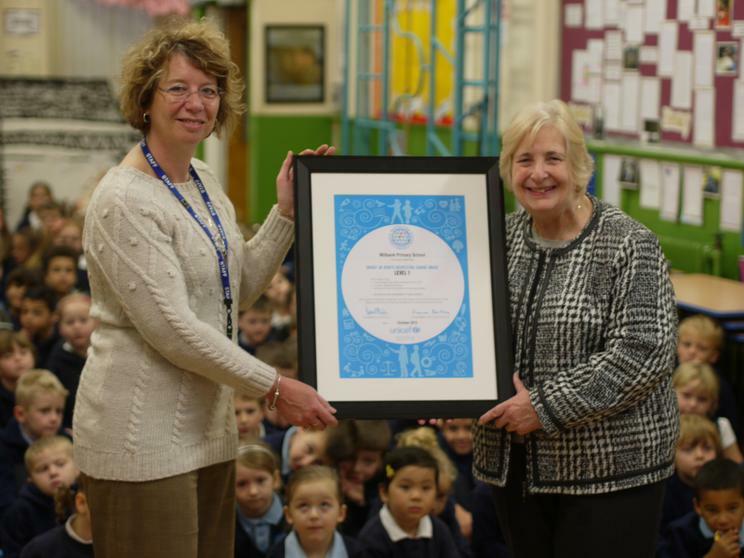 UNICEF started the award in 2004, Millbank is the only school in Cardiff with the award, but we hope many more will join us. 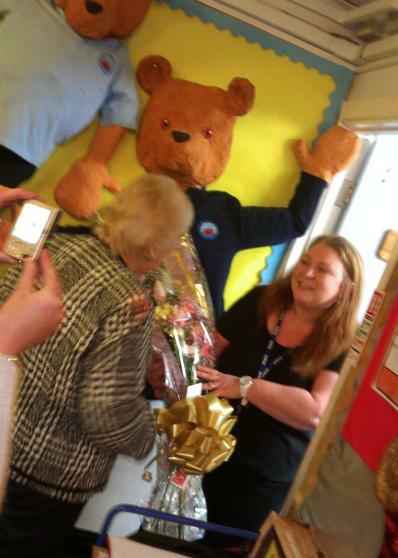 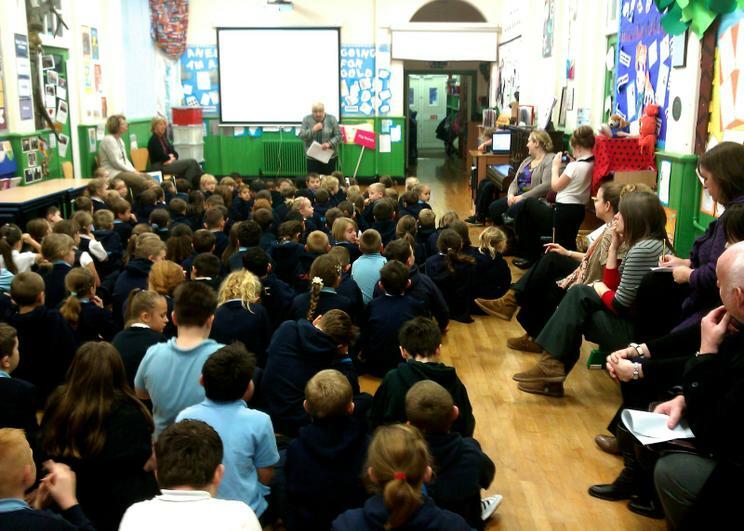 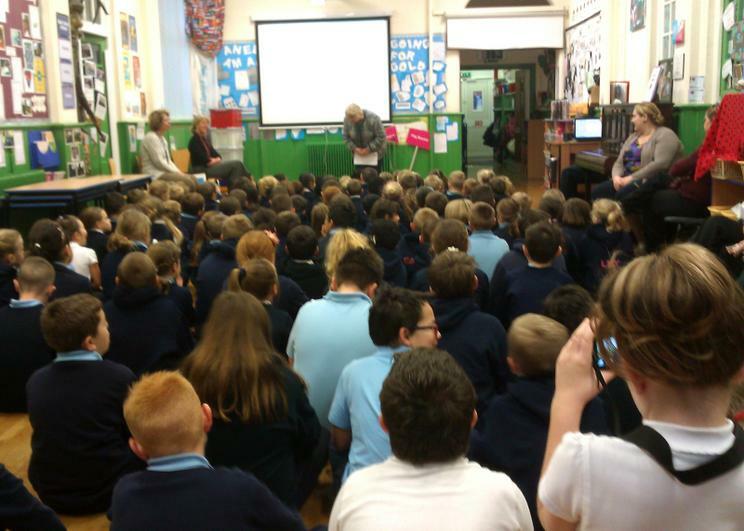 There are lots of schools in other parts of Wales, many with the level 2 award. 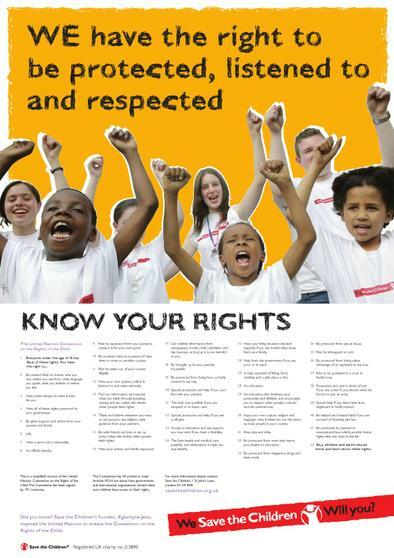 We have been learning about children's Rights and the UNCRC for many years. 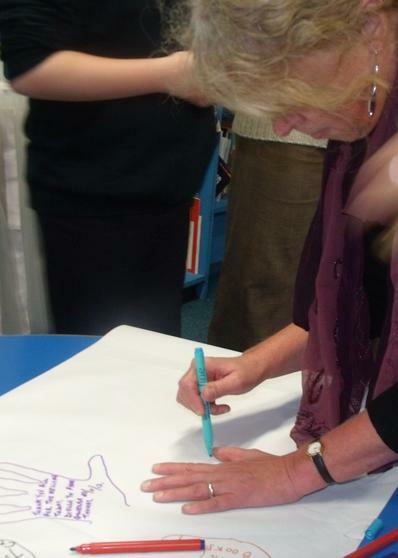 Governors and staff have been on training courses every class starts off the year by working together to make a class charter outlining the Rights that they need to being happy safe and learn lots and what they must do to ensure that they all respect the rights of others to do they same. 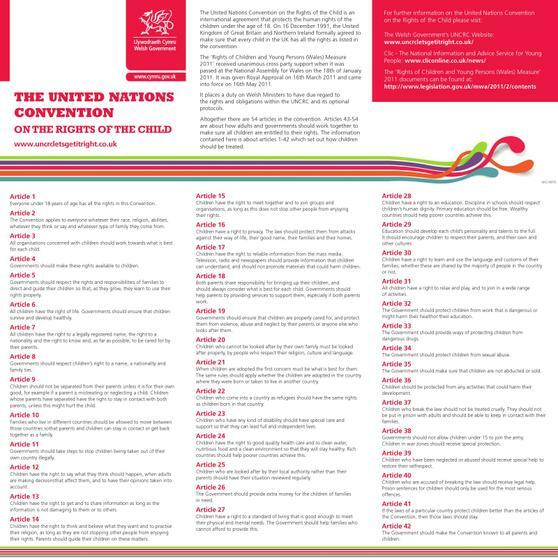 Whilst the UK government signed the up to the UNCRC in 1990 it was not introduced until 1992, but it was never law so was never taken as seriously as it should. 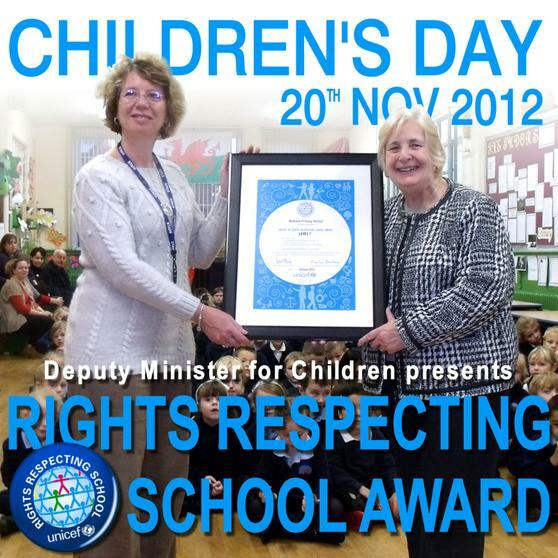 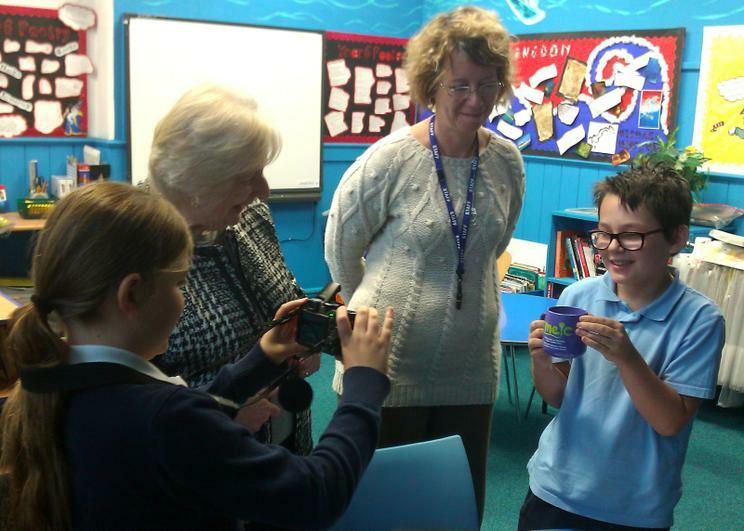 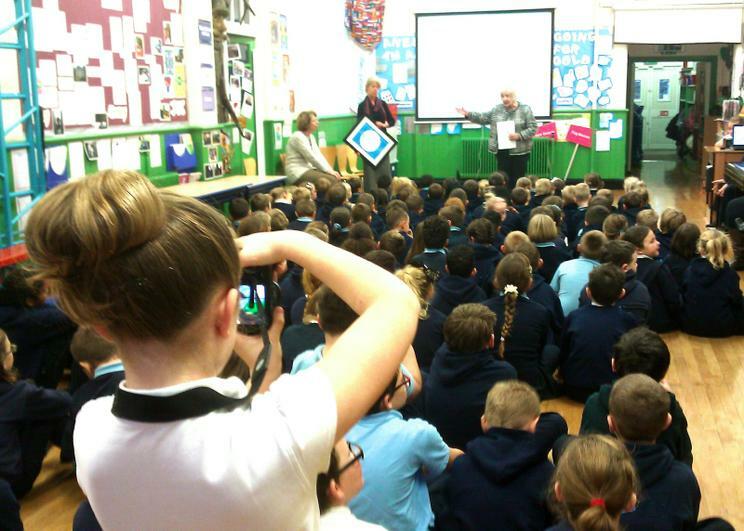 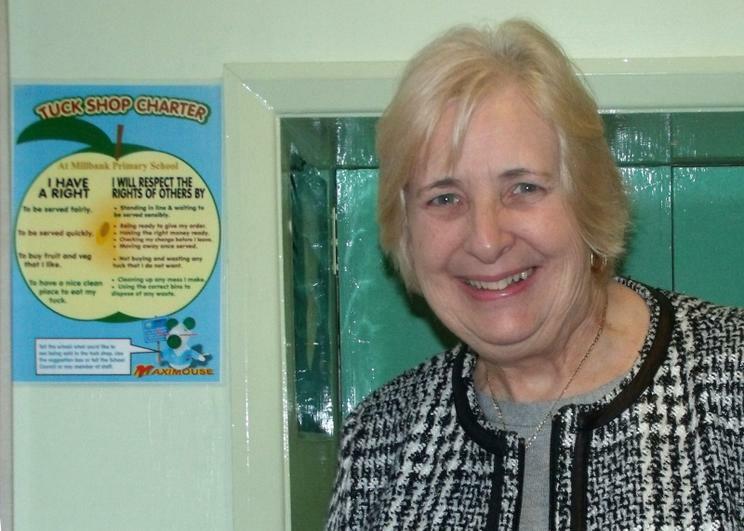 There has always been a great enthusiasm for Children's Rights in Wales, originally they government wanted every school '...to be a UNICEF RRS, a Fairtrade and a healthy school in which the children do well. ' 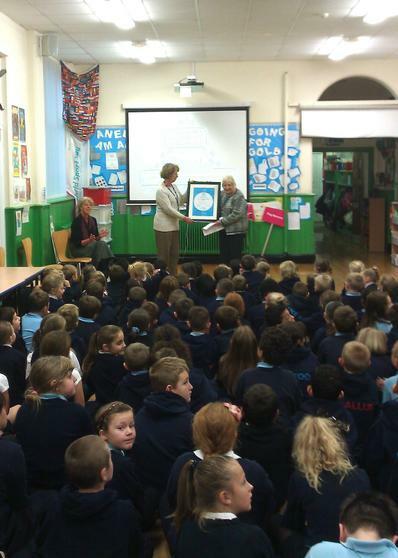 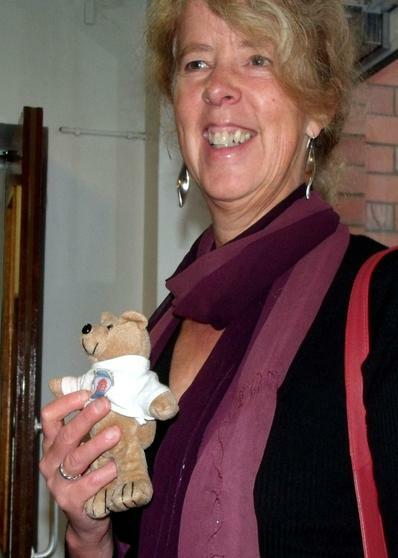 and it became the first country in the UK to make the UNCRC part of its domestic law inMarch 2011. 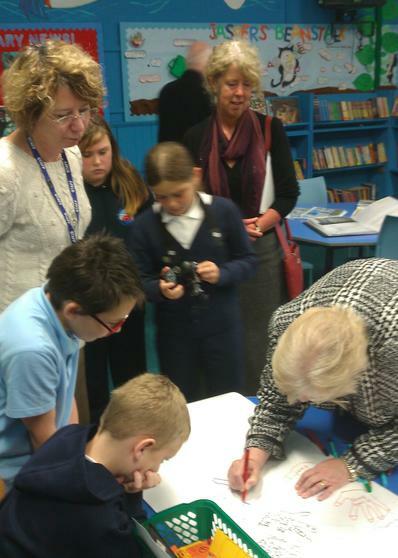 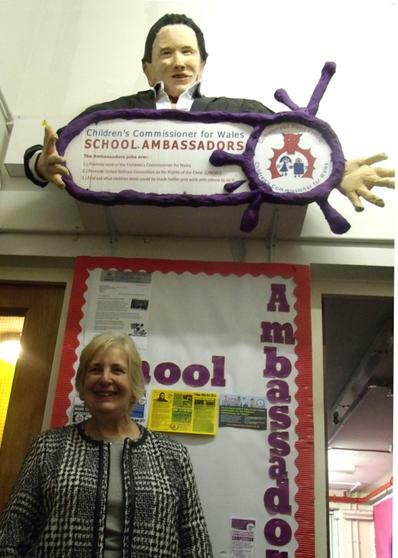 From 2014 Ministers must make sure that they take account of the UNCRC when doing their work. 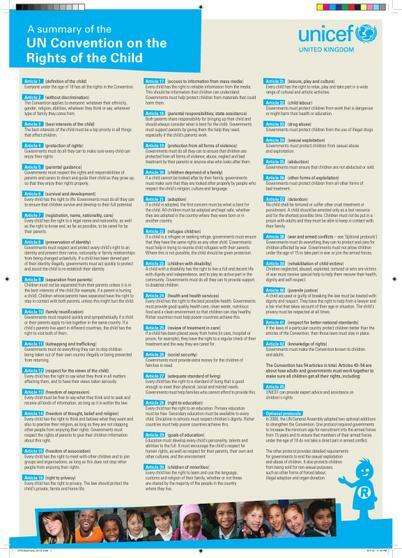 You can even see this in action when the Transport Minister launches his newActive Travel Bill at Millbank next year. 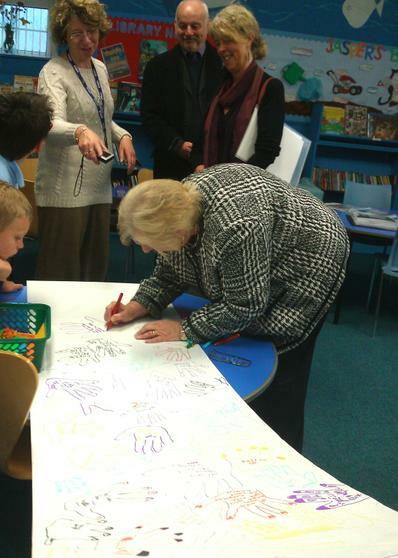 He and his team had to consider the effects on children and young people even before 2014. 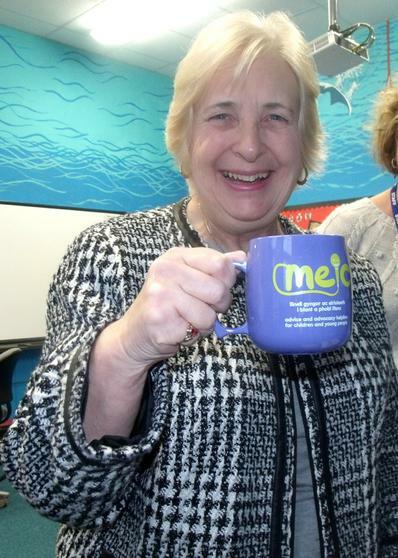 Gwenda and the Welsh government also used the day to relaunch the Welsh Language advice service for young people called Meic. 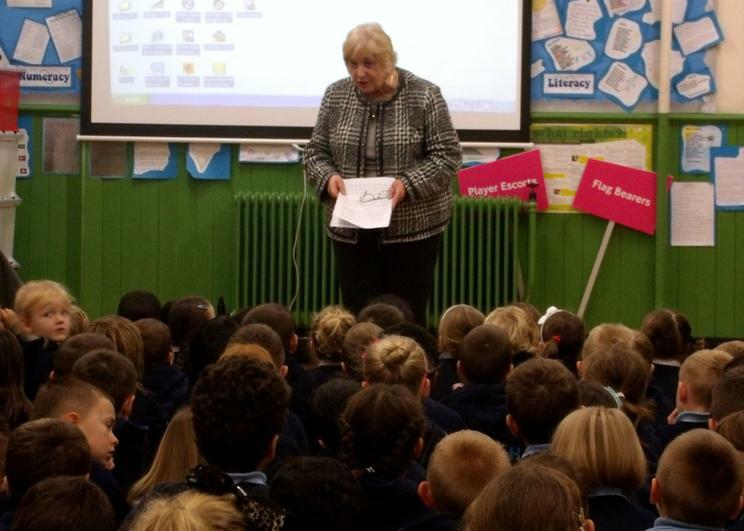 We certainly agree with that and it was by campaigning on issues like Global Education that the children first became aware of Children's Rights. 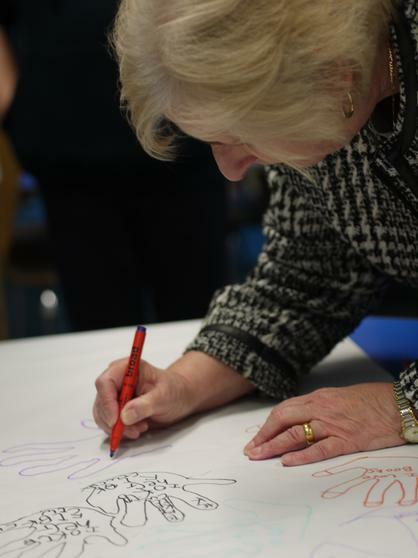 This is why we asked Gwenda and Frances to put their hand to the 'I am Malala' petition with a short message of support. 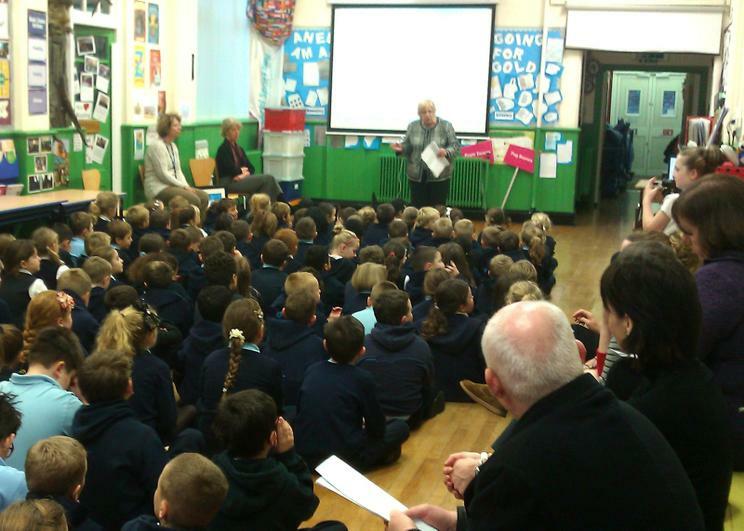 Universal Children's Day on 20th November is a very important day for schools and everyone involved in Children's services in Wales. 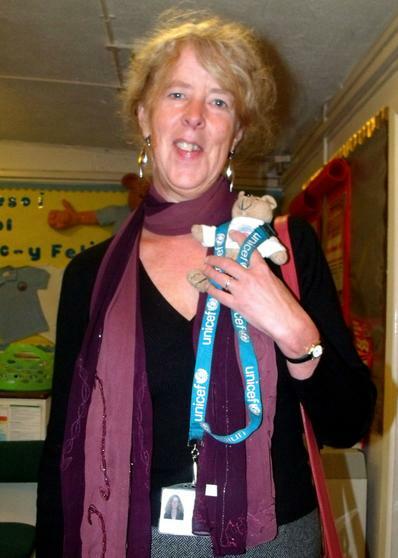 This is Millbank at the Senedd on children's day in 2009. 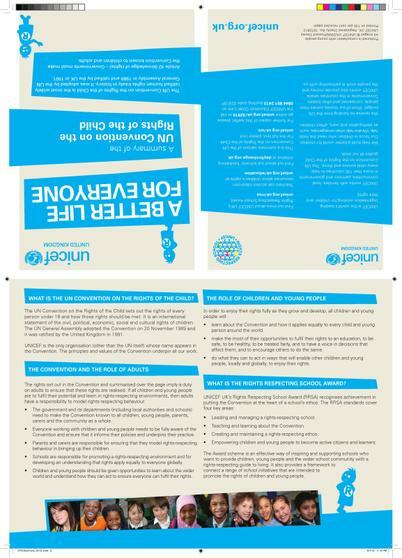 The United Nations Children’s Fund (UNICEF), promotes and coordinates this special day all around the world, some countries celebrate it on different dates to suit themselves (The US celebrates it on the third Sunday in June, it's the first Sunday in March for New Zealand, and Australia celebrates it all week around the 20th Nov- wow!) 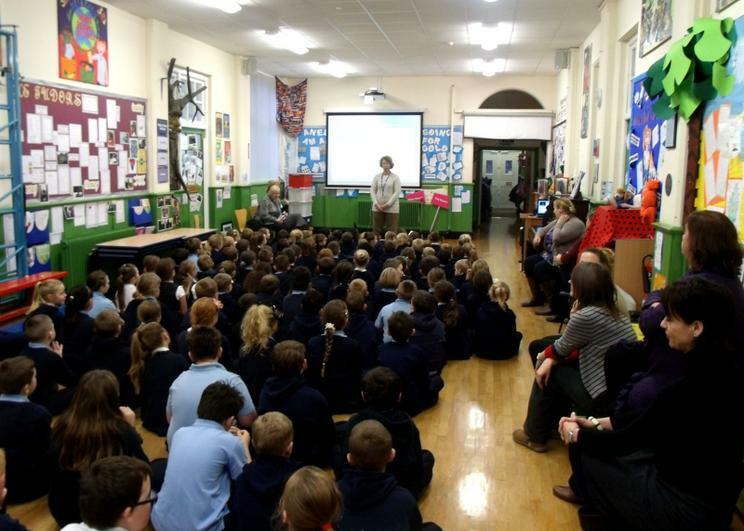 In the UK it is sometimes overshadowed by the BBC's charity fund raising day for children all over the world -Children in Need Day; which is of course held on the nearest Friday to Universal Children's Day. 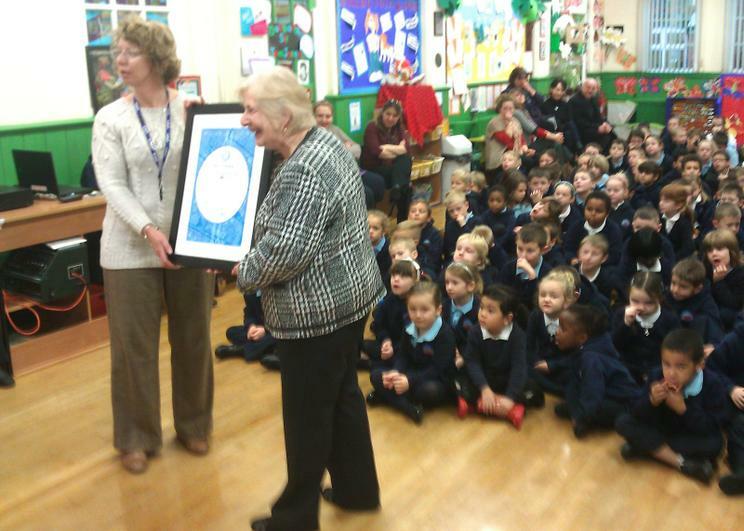 The theme this year 2012 is "Treasure your children." 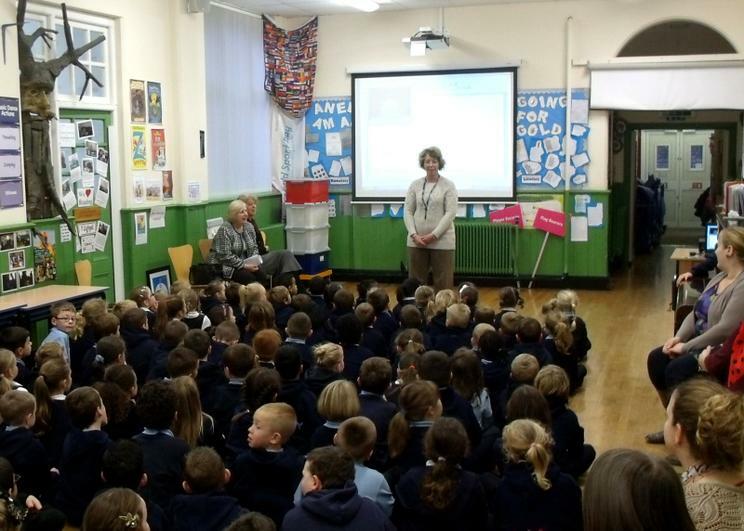 but was especially important for the children's work on Global Education as it was when the UN secretary General launched his new website called Education First. 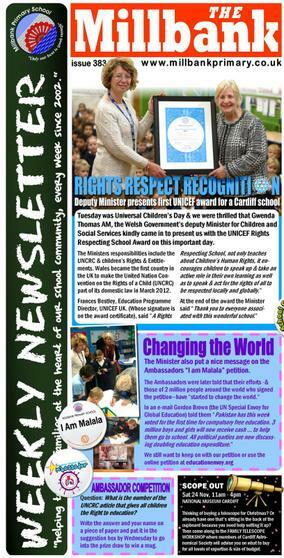 We try and put a right of the week in our weekly newsletter (have a look here) so our school community knows about the UNCRC and what their children are doing. 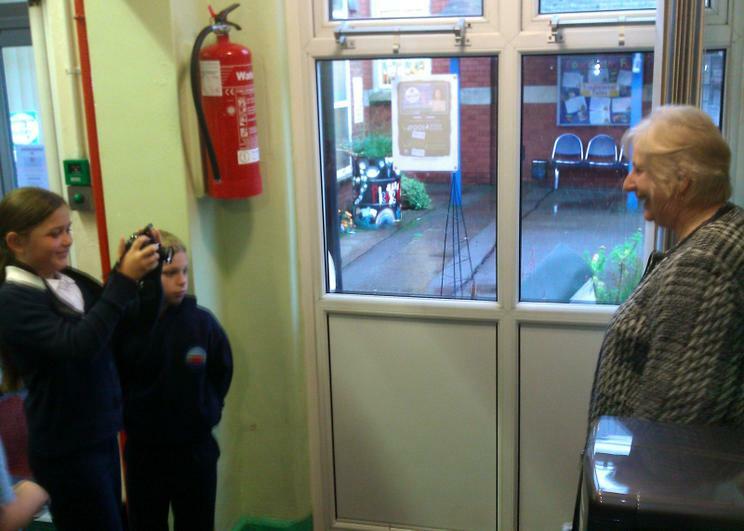 They are not brilliant but we have a go! 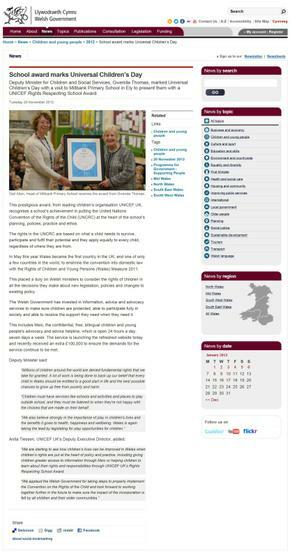 We use Maximouse our little Rights MOUSE'Cot made/recycled from plastic milk containers to teach even the youngest child about the UNCRC. 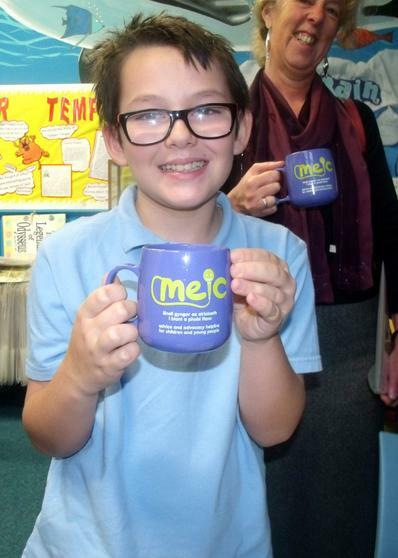 Of course one of the nice things at Millbank is that everything we do tries to have include Fairtrade, Healthy Eating, Child Safety and the UNCRC, they do not need to be special dedicated lessons instead of other important learning work. 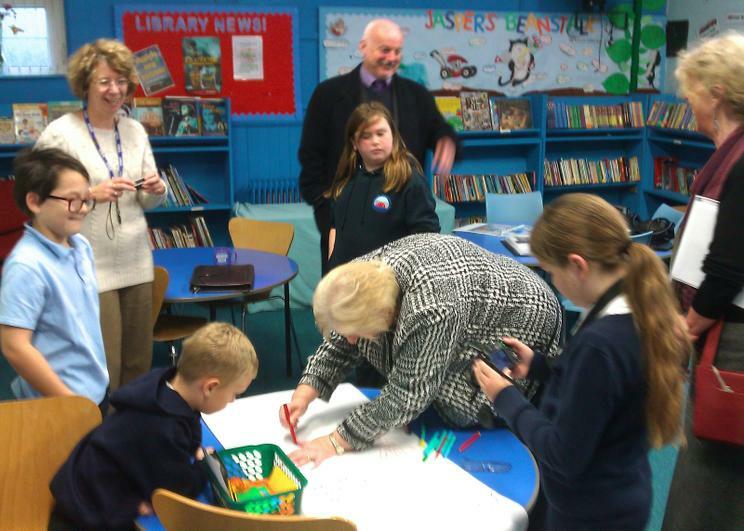 It's just about including those aspects in the day to day activities.